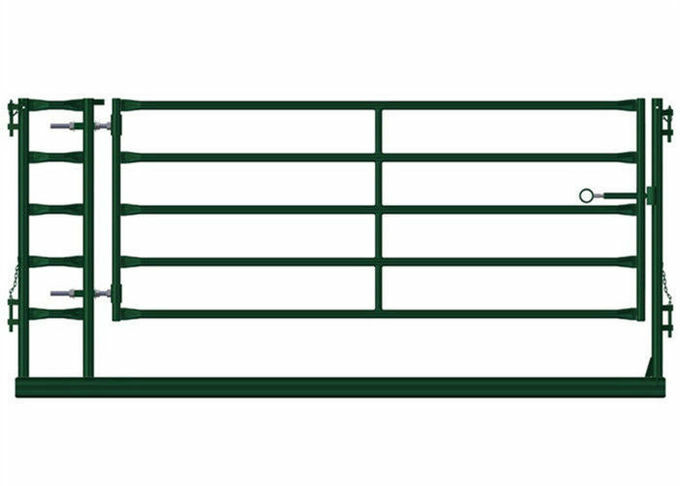 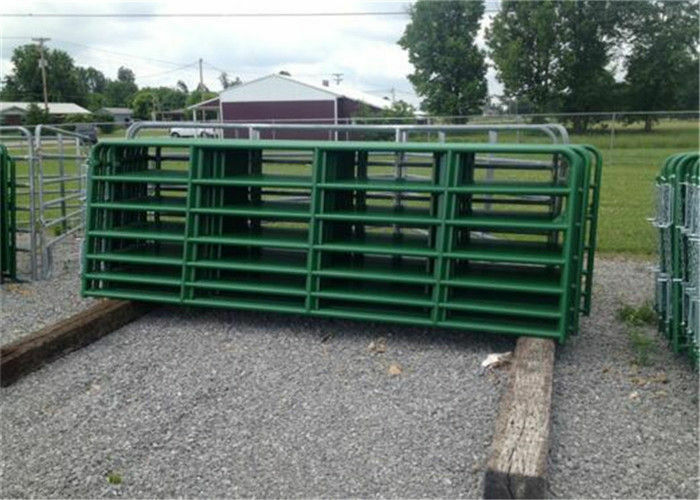 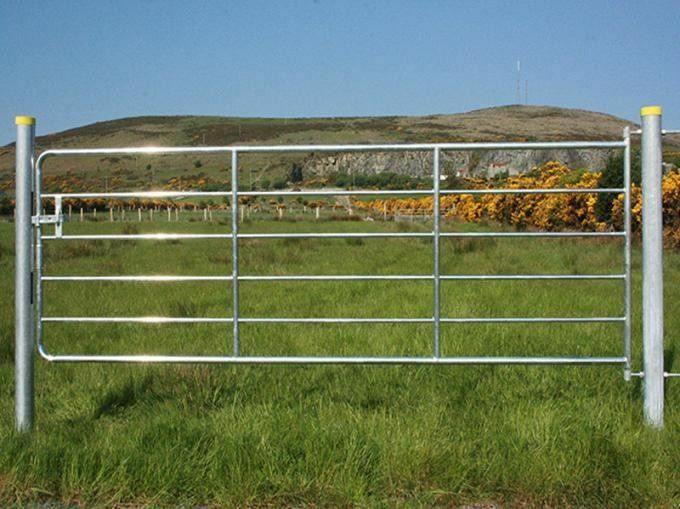 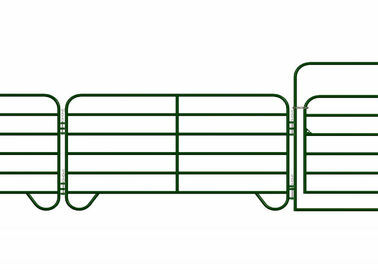 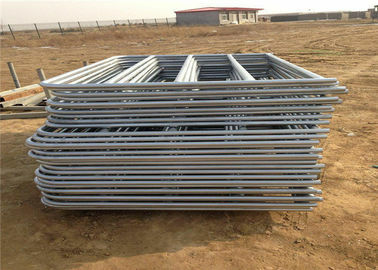 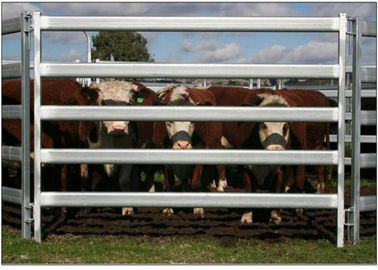 Cattle panel can be used as a portable or permanent fencing solution for livestock. 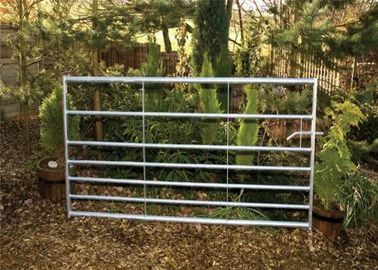 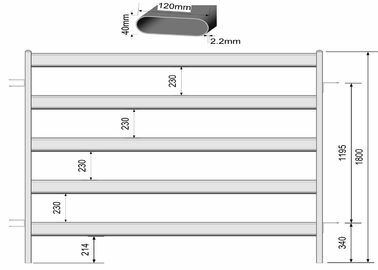 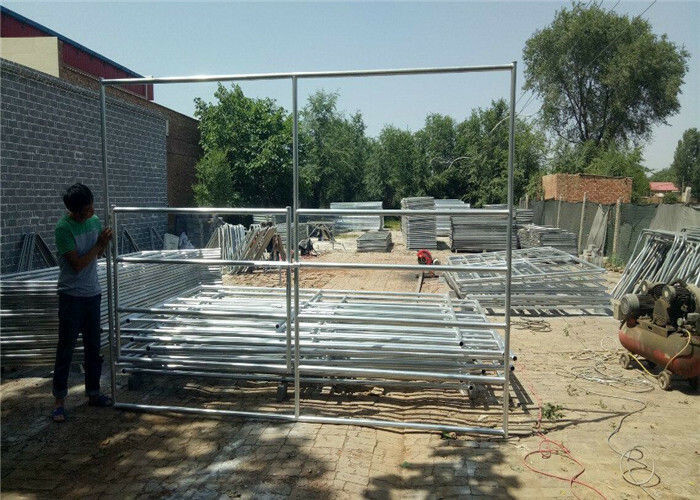 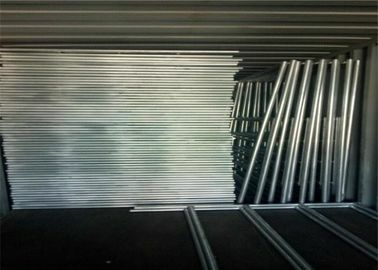 The Panels are perfect for uneven or steep terrain and the measure 2.1m x 1.8m high and are made out of heavy duty hot dipped galvanised pipe to the Australia standard. 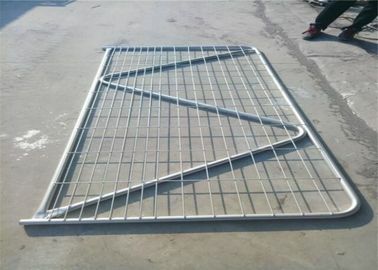 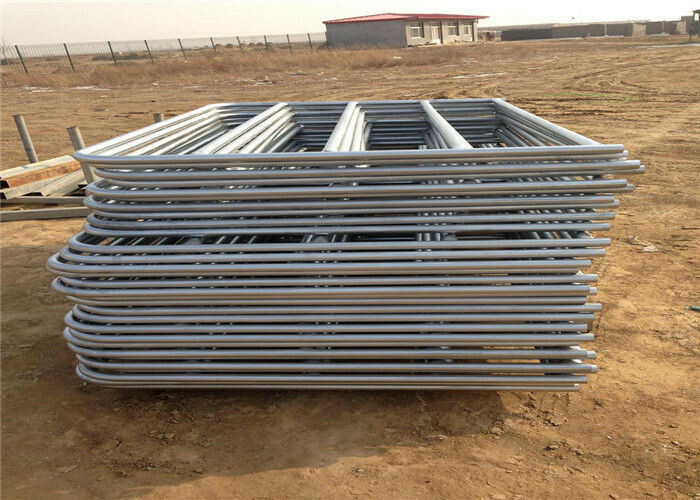 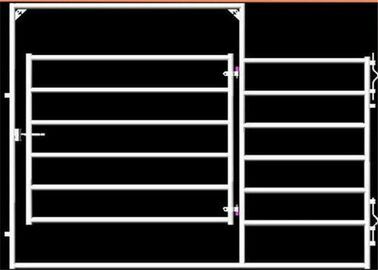 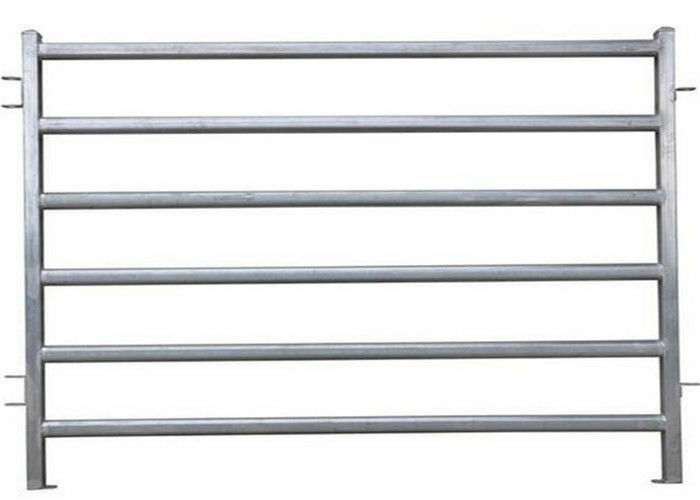 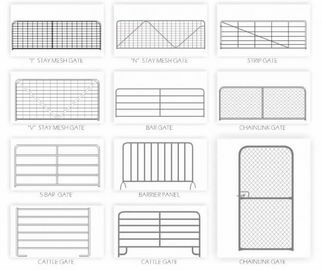 Livestock panels, also named cattle fence, cattle fence panel, livestock fencing, field fence, corral panel, horse panel, steel fence, farm gate, livestock farm fence, cattle round yard, etc. 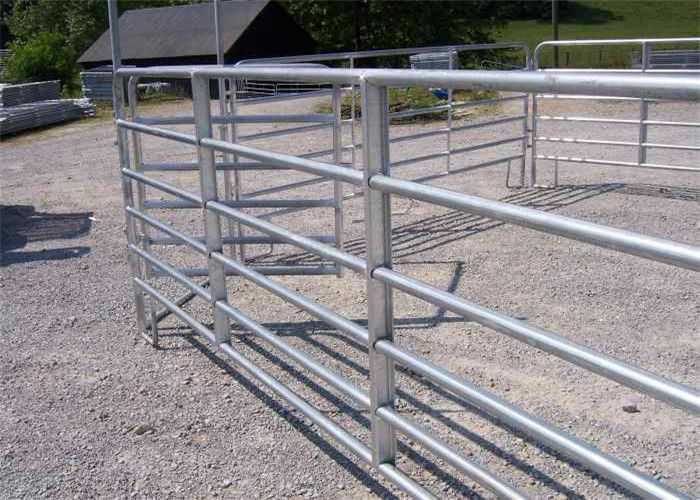 As the name suggests, it mostly used to kept livestock in the corral.